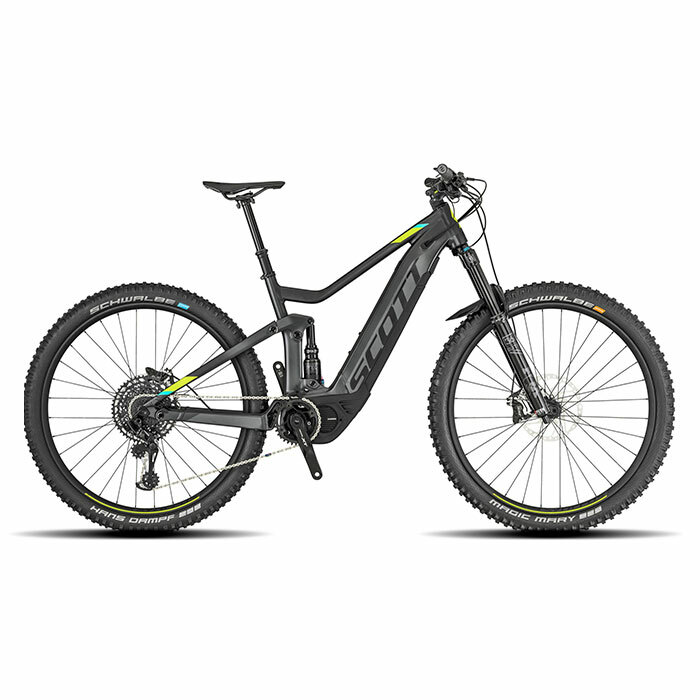 With our fleet of Scott E-bikes you will be ready to tackle miles of single track trails. We are located by one of Idaho’s premiere mountain biking trails, Bernard Peak. 1 Avail. – First come first serve reservations. 2 Avail. – First come first serve reservations.